Playing SNES games with an emulator is great, but nothing is better than playing with the original gamepads or mouse. 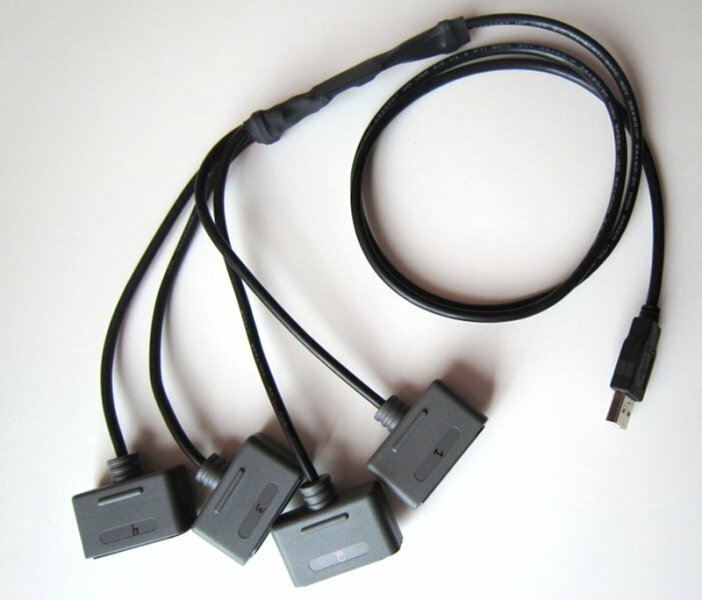 This cable makes it possible to use a real snes controllers or mice on a computer using the USB bus. Compatible with American, European and Japanese controllers. No driver required. 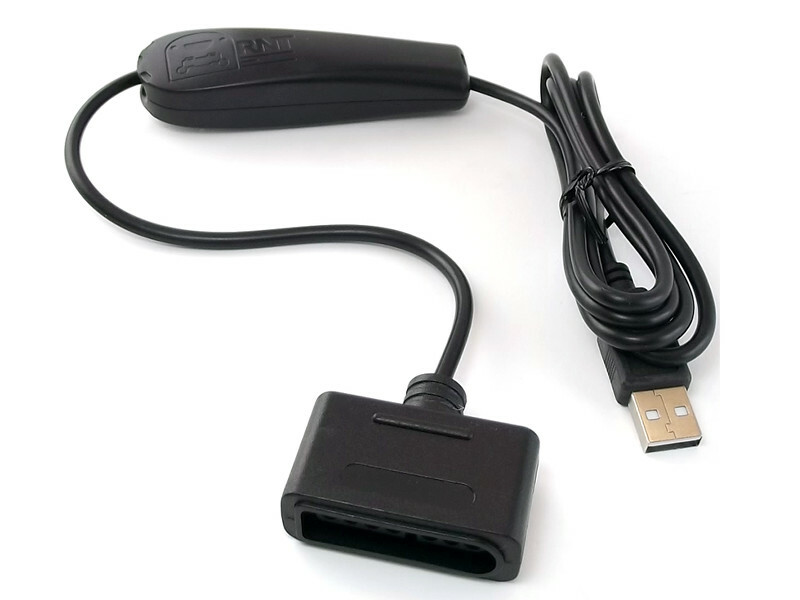 It works out of the box with Windows 7/8/Vista/XP/2000/ME/98 (32 and 64bit versions), MacOS X, Linux or any other operating system supporting USB and HID joysticks. 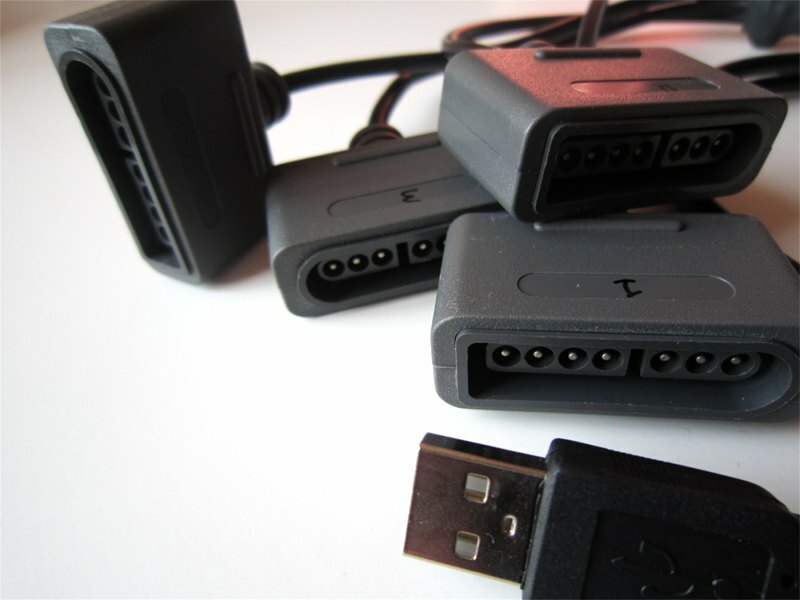 You may connect many adapters to the same computer. 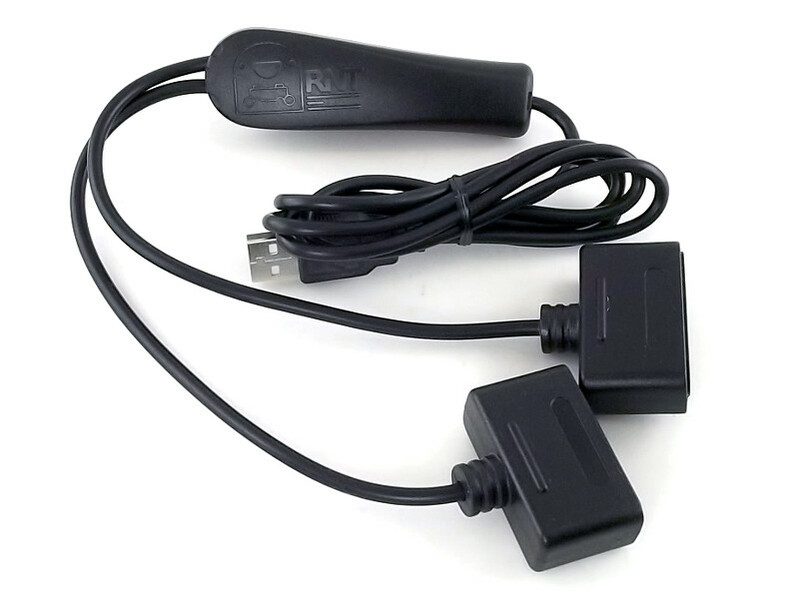 Note that the SNES mouse is only supported by the single controller version. Those adapters are built using the NES/SNES controller to USB circuit. This may be of interest to those who enjoy using a soldering iron.